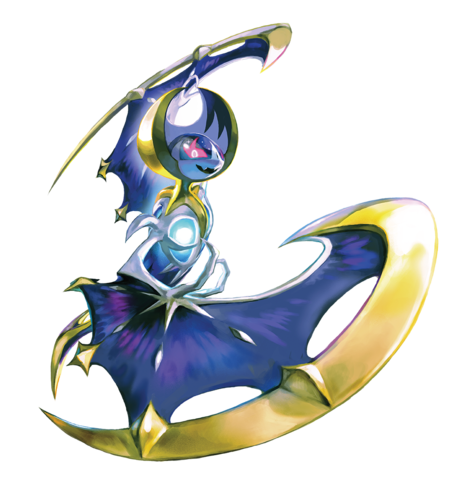 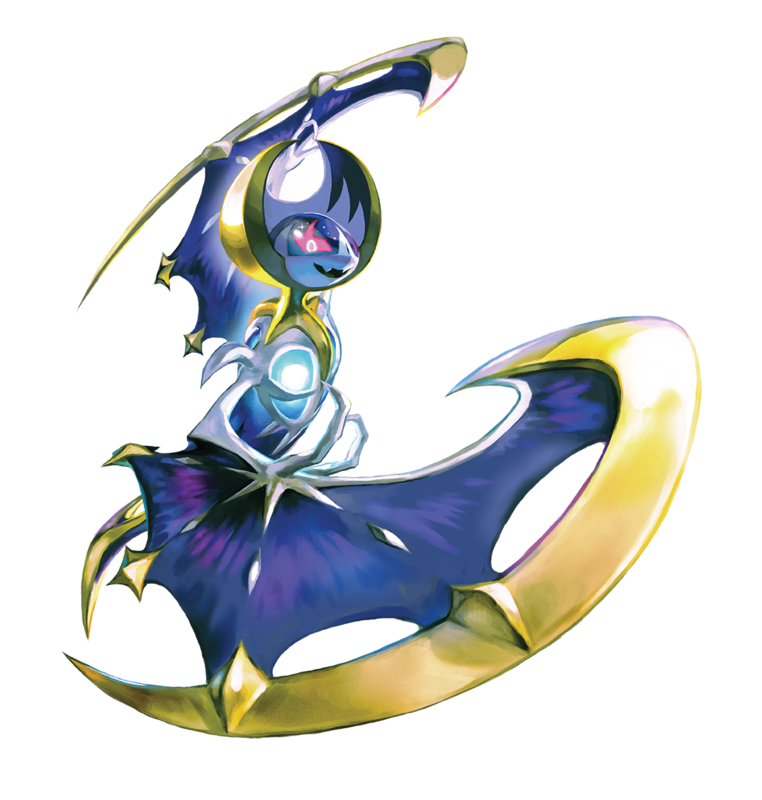 Lunala artwork . . HD Wallpaper and background images in the Legendary Pokemon club tagged: photo lunala legendary pokemon sun moon 2016 artwork.